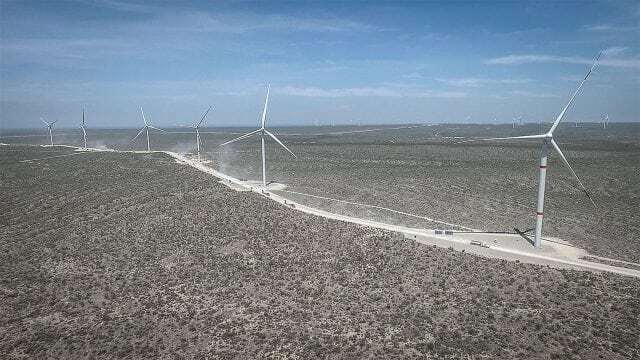 The Enel Group, through its renewable subsidiary Enel Green Power Mexico (“EGPM”), has begun the construction of the 100 MW Amistad II wind farm in the northern State of Coahuila. Amistad II is the first wind power project to start construction of those awarded in Mexico’s Third Long Term Auction, which was held in November of last year. The overall investment in the construction of the wind energy facility amounts to approximately 115 million US dollars, which is part of the investment outlined in Enel’s current Strategic Plan. Amistad II, located in Ciudad de Acuña, in the State of Coahuila, is scheduled to start operation in the first half of 2020. Once fully operational, the wind farm will be able to generate around 350 GWh annually, avoiding the emission of around 190,000 tons of CO2 into the atmosphere. The construction of Amistad II will be based on Enel’s “Sustainable Construction Site” model, incorporating the rational use of resources, such as water saving systems and recycling processes.